What is liver disease? What are different types of liver diseases? 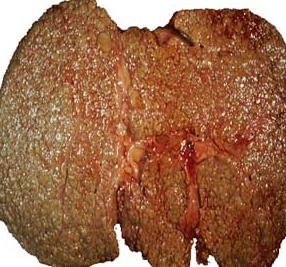 Liver disease is a disturbance in the functioning of a liver and produces illness. The liver, which has a main role in our body, if suffered with some illness can cause damage to other functions of a body. Liver diseases are also sometimes called hepatic disease. Viruses cause many of the above mentioned liver diseases. Other liver diseases are caused due to excess intake of alcohol, poisons and drugs. In case of cirrhosis, a scar tissue appears on the liver. Liver disease signs appear with time.